One of the most popular seasons is upon us. From pumpkin spice everything to enjoying the harvest of all the delicious crops our area has to offer, you’ll never be without something to do this fall. Our West Chester, PA, apartments at Sharples Works are situated in the perfect location to enjoy everything that’s happening in town. Gallery Walk, October 6, 2017 – 5 p.m. to 9 p.m. Within steps of your front door, enjoy an eclectic mix of work from local, national, and international artists, featuring contemporary styles, traditional techniques, and everything in between. The fall Gallery Walk will feature five local galleries and house one-night-only exhibits including mixed media paintings, sculpture, photography, jewelry, ceramics, clothing, and more. Perfect for an evening out, indulge in art fit for every budget and find your favorite foods while wandering through the open-air gallery. Inviting friends from out of town? Free parking at meters and parking lots after 5 p.m. is available during Gallery Walk. West Chester Chili Cook-off, October 8, 2017 – 10:30 a.m. to 4 p.m. There isn’t a food more fall-friendly than a good bowl of chili. A quick walk from our West Chester, PA, apartments, will put you at the 15th Annual West Chester Chili Cook-off right on Gay Street. More than 70 teams will compete for the 2017 title and prize alongside specialty food and craft vendors as well as a kid zone for the little ones. Money raised and food collected during the event, hosted by the Rotary Club of West Chester, will go to local food banks, student scholarships, the Salvation Army, international youth exchange programs, and more. Get your appetite ready for this fun community event! West Chester Halloween Parade, October 25, 2017 – 7 p.m.
You’re never too old for Halloween when enjoying the annual West Chester Halloween Parade, which starts on Market Street between Church and Darlington Streets. You will be able to see several live marching bands, cheerleaders, and dance team performances from area schools, including West Chester University as well as Bishop Shanahan, East, Henderson, and Rustin High Schools. Veterans Day Parade, November 6, 2017 – 2 p.m.
Take a moment from the start of your holiday shopping and fall indulgences to honor the men and women who have served the United States honorably during peace or during war. The annual Veterans Day Parade in West Chester begins at Gay Street and continues to its celebratory conclusion in front of the Historic Courthouse on High Street, providing maximum accessibility from our West Chester, PA, apartments. 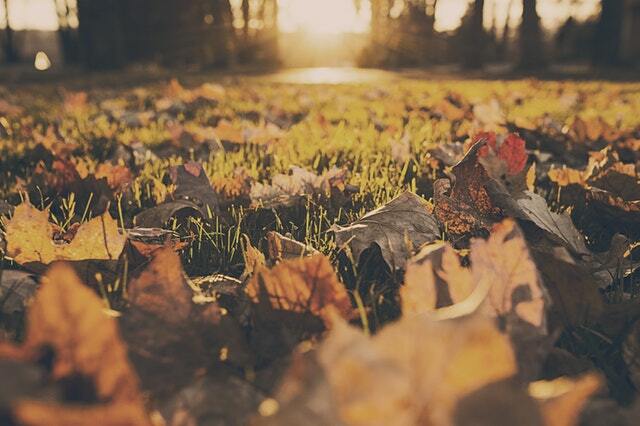 Whether you’re in the mood for fall foods, looking to honor those who’ve served, or just committed to giving back to the community, there are a host of events happening all season for you to enjoy just steps from your front door.